The Jatropha Curcas, originated from the Central-America, is a plant with really high oil content. 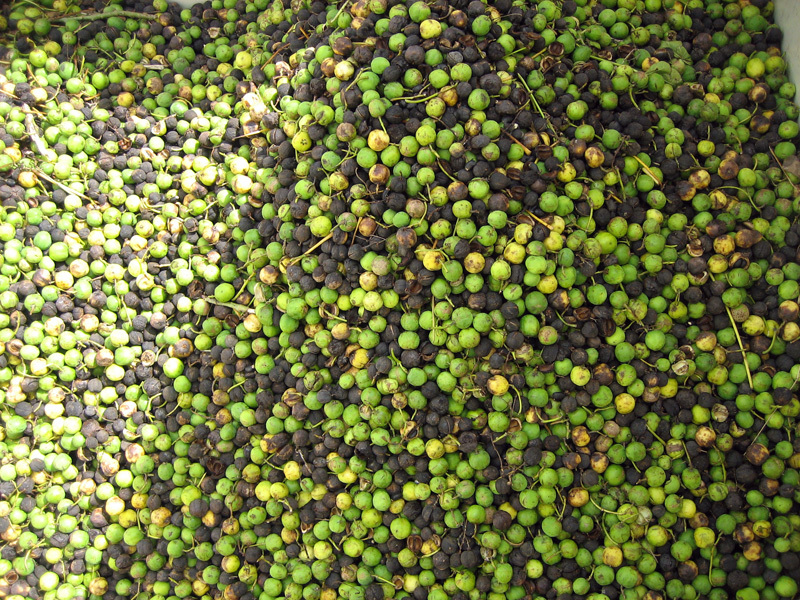 The oil content of the Jatropha seed is approximately 35 %. As an energy plant, the Jatropha plant produces oil 2,7 tons per hectare on average, which is ten times more than corn and four times more than soybeans. In addition, it provides four tons of waste biomass for processing it to electricity by burning. Nowadays, the waste biomass can be also processed to feed by extracting the toxicity of the plant. 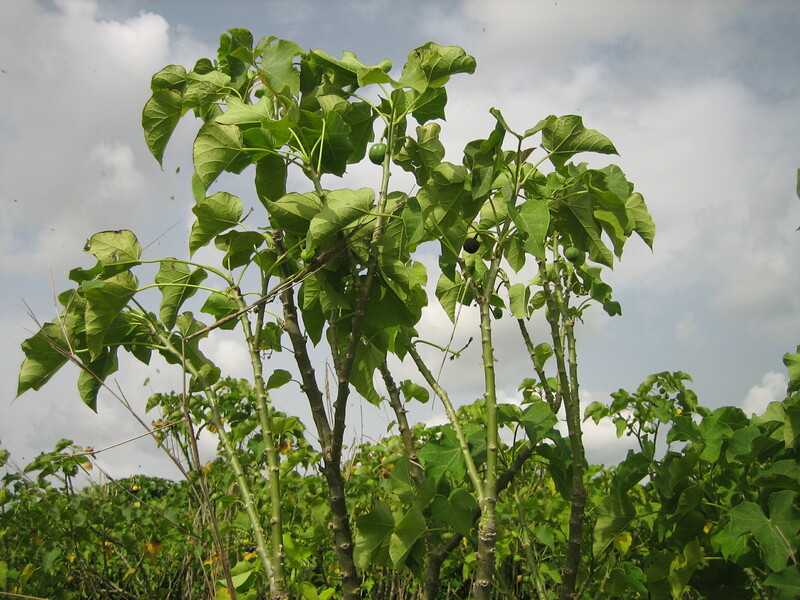 The Jatropha plant itself, with its large leaves, is carbon-neutral despite the burning of the biomass. This is because when the bushes grow, they bound the greenhouse gasses really well in return. Best of all, the Jatropha does not compete with food production. Furthermore, it will thrive on wastelands, roots well preventing erosion and produces crops already on its second growing season. The approximate life cycle of the Jatropha is 50 years. Jatropha thrive the best in areas with annual rainfall of 600mm, but this humble plant can survive in dry conditions, without water, up to three years by dropping its leaves. Due to Jatropha’s exceptional qualities it has attracted interest around the world. Numerous large oil producing companies have bought large land areas from countries suitable for Jatropha crops. The companies are currently examining and developing technologies, in order to use the Jatropha oil in biofuel production and the other parts of the plant as biomass in power generation for example in such areas as India and Africa. The oil companies yet have to resolve how the Jatropha plant can be grown cost-effectively, because the harvesting of the Jatropha fruit has not been easy to automate. 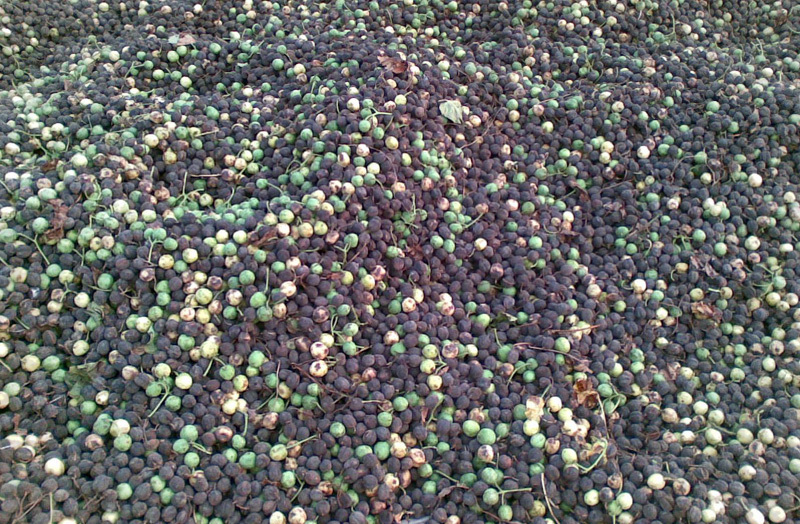 The large-scale production of Jatropha oil requires cost-effective solutions, of which the mechanical harvesting of the plantations is one of the most important solutions.